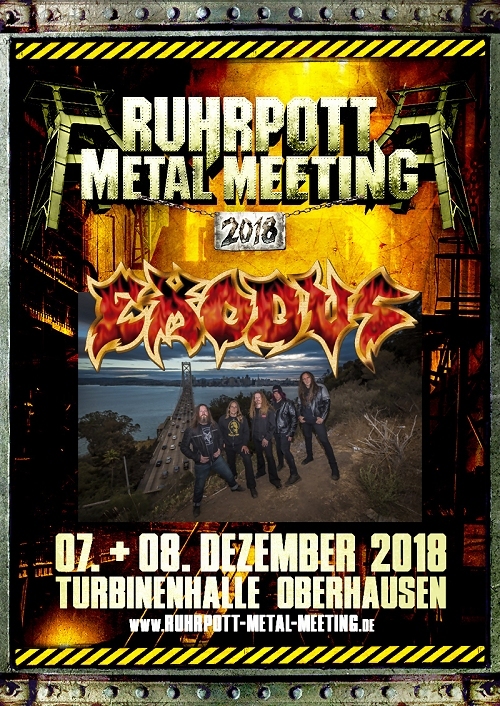 Exodus is confirmed for Ruhrpott Metal Meeting 2018 at Turbinenhalle Oberhausen in Germany, set for December 7-8, 2018. 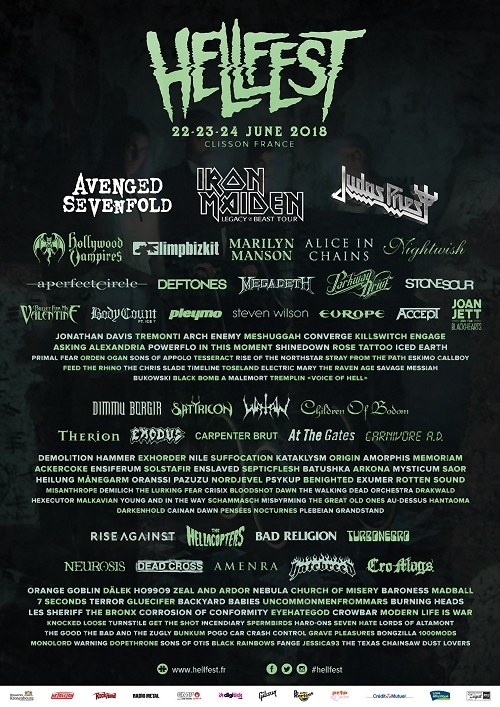 We are headed back to Mexico on October 7th for the Force Metal Fest 2018, and YES, Gary will be there doing double duty!!! 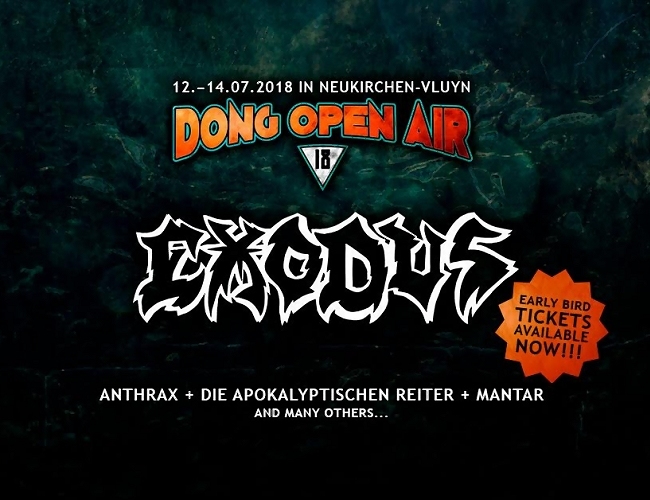 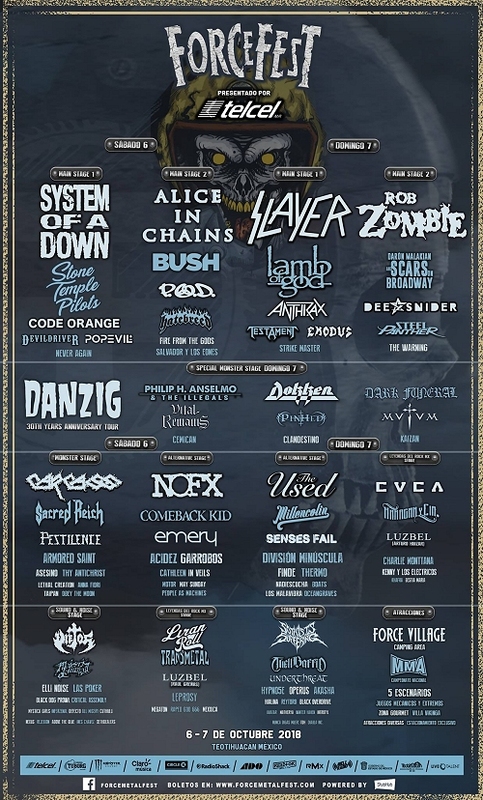 Exodus is confirmed for Dong Open Air in Neukirchen-Vluyn, Germany on July 13,2018.